Home » archive post » A House Disco Day Party feat. Boolumaster & Dj Alicia. 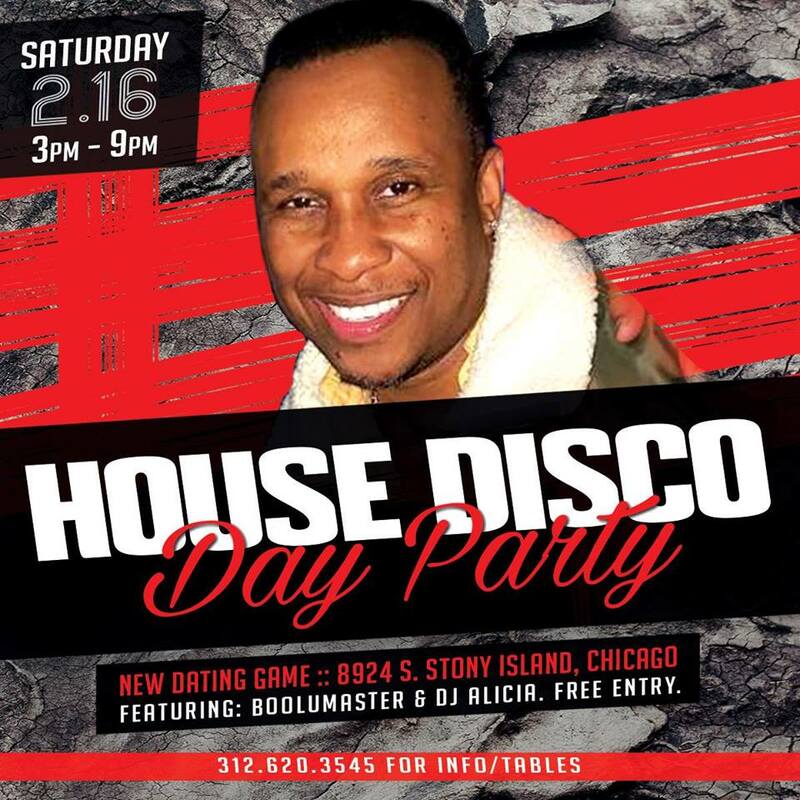 Join us Saturday February 16 for a day party put together SPECIFICALLY for House/Disco music lovers. This month we are featuring the sounds of Chicago’s own Boolumaster & Dj Alicia. 312-620-3545 to reserve a section for your group.